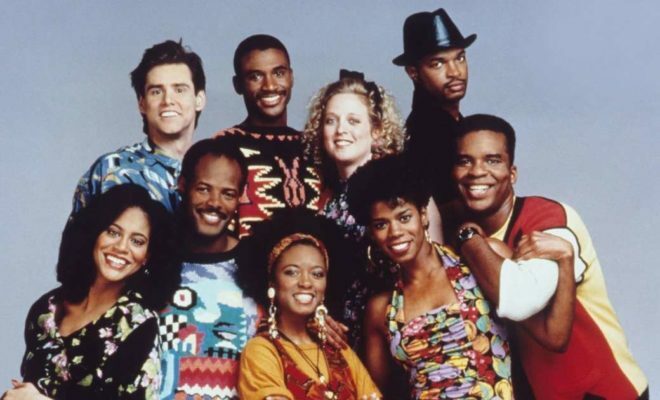 The cast of In Living Color will reunite for a special screening at the 2019 Tribeca Film Festival. The pilot episode of the hit 1990s sketch comedy series will air as part of the festival’s TVprogram, which celebrates the anniversaries and milestone moments of iconic televisionshows. Along with the screening, a handful of original castmembers will take the stage to discuss the impact of the show. 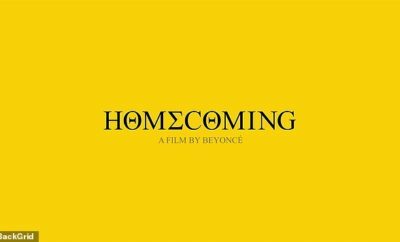 Creator Keenen Ivory Wayans and costars Shawn Wayans, Kim Wayans, Tommy Davidson, David Alan Grier and Rosie Perez are all set to appear. Davidson teased the news of the reunion on Twitter with a throwback photo that also featured other cast members, including Jim Carrey. In Living Color ran for four years from 1990-1994 on Fox. Last year, Carrey said he was in favor of an In Living Color reboot. The 18th annual Tribeca Film Festival will run from April 24 to May 25 in New York City with the In Living Color screening taking place on April 27.